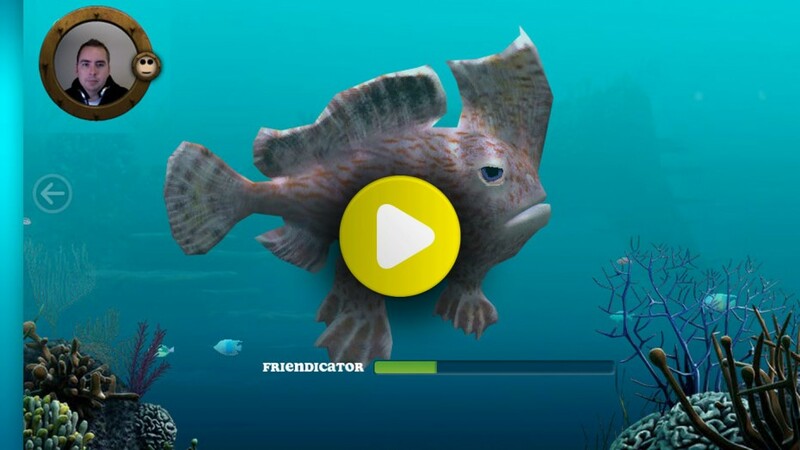 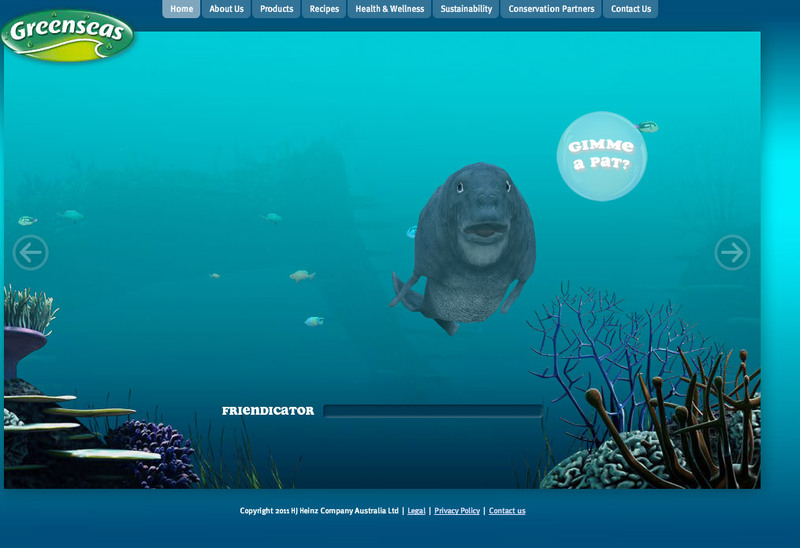 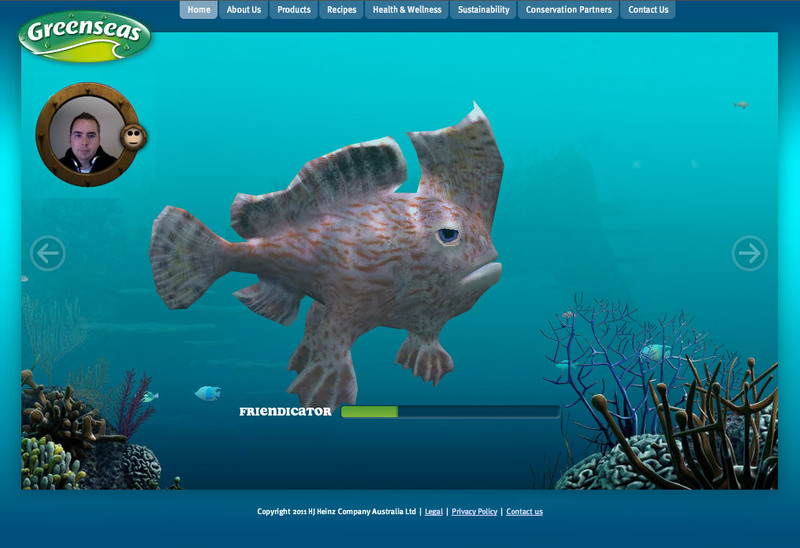 Greenseas: The Friendly Seas is a project all about befriending fish. 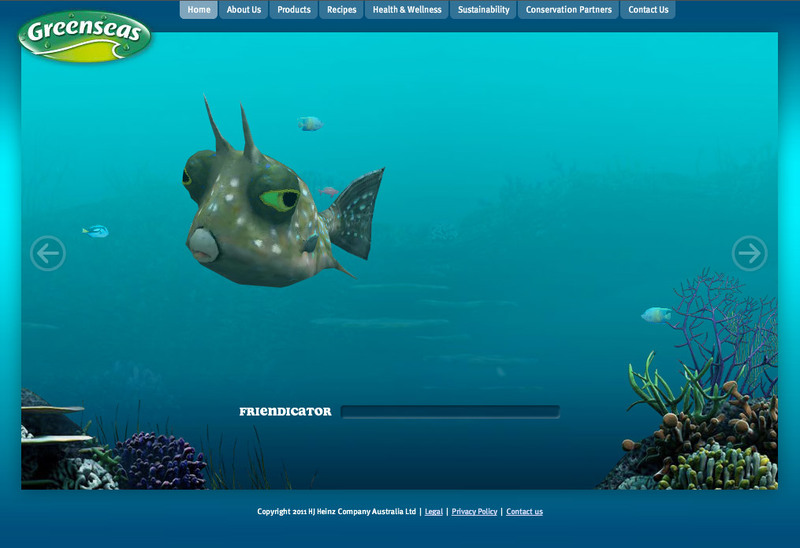 Utilising face tracking and smile detection in Flash, users can charm the fish, increasing it’s friendship levels. 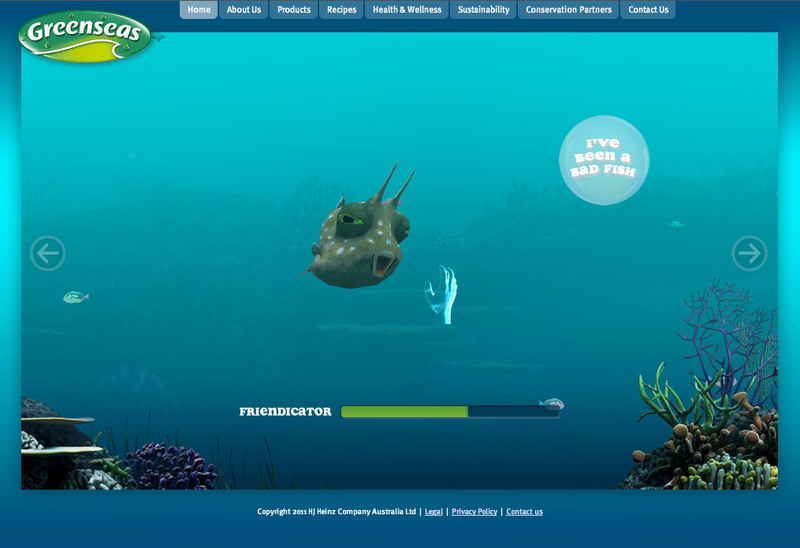 The user has the opportunity to befriend the Longhorn Cowfish, the Tasmanian Spotted Handfish, and the Dugong, resulting in donations on their behalf for various marine conservation funds. 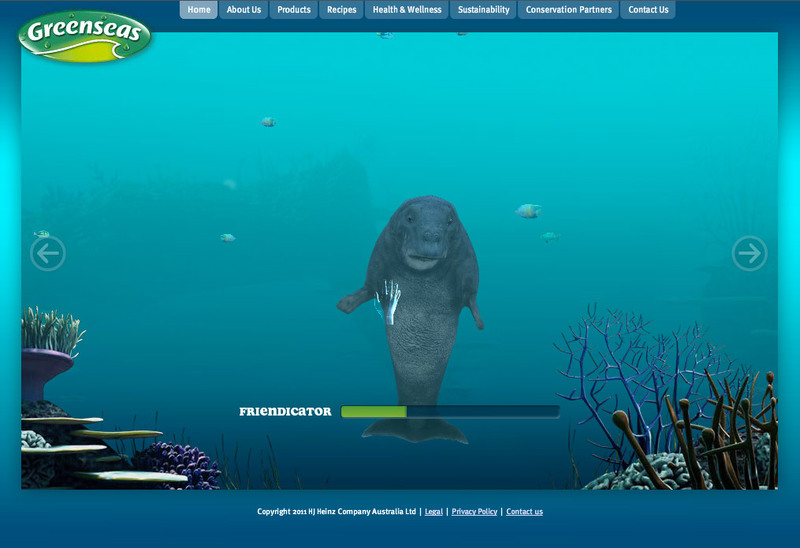 The user has to be careful not to scare away the timid creatures of the sea with fast movements. 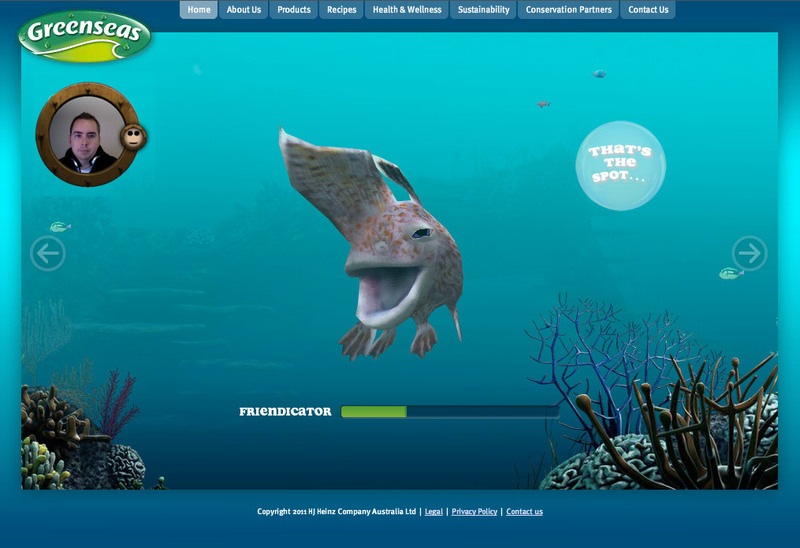 Once the user has befriended the fish through smiles, head tilts and tickles, they are given a photo of themselves and their new friend (captured when smiles are detected of course), to share with their real life friends on facebook. 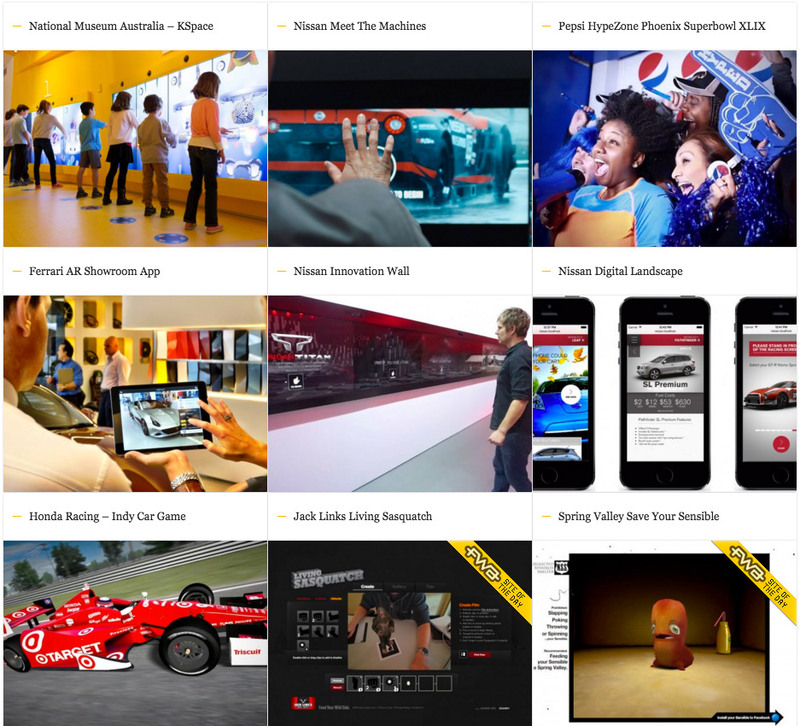 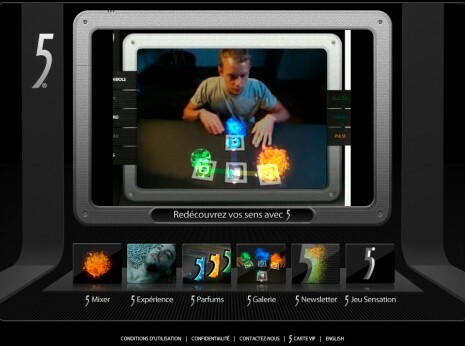 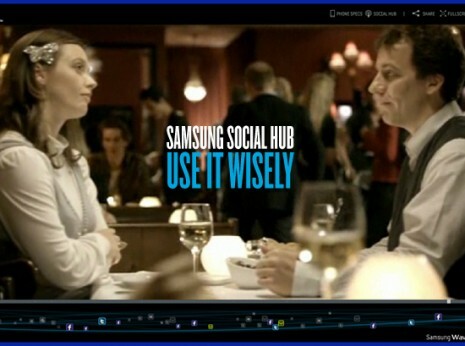 The site uses a range of technologies and libraries, including Away3D, Facebook API, Robotlegs, Face Detection, Smile Detection and Colour Tracking.